A growing percentage of online transactions in Brazil in the second half of 2015 came from mobile websites, meaning that companies wanting to grow business there should develop mobile online transactions. Over 100 million people worldwide will make NFC transactions in 2016, generating a total value of USD 30bn. 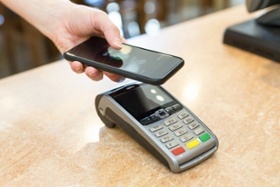 Ingenico Group in partnership with Think&Go, leader in connected screens, is deploying the first connected screen integrating contactless multi-payment features. 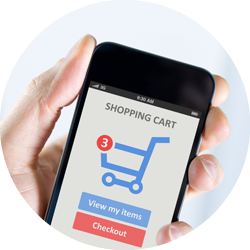 What is the value of m-commerce worldwide, and how will it evolve? Find out in our infographic on global trends in m-commerce.